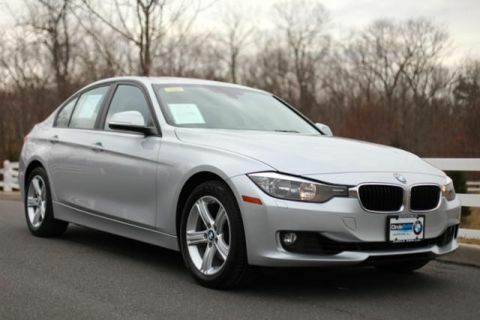 CARFAX 1-Owner, ONLY 31,728 Miles! WAS $49,745. Navigation, Sunroof, Heated Seats, All Wheel Drive, CD Player, iPod/MP3 Input, Rear Air, Turbo Charged, COLD WEATHER PACKAGE, NAVIGATION SYSTEM, DRIVER ASSISTANCE PACKAGE, Alloy Wheels, PREMIUM PACKAGE. 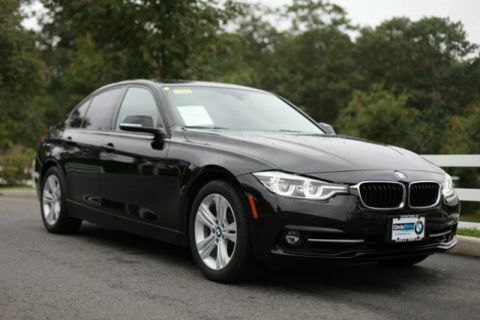 PREMIUM PACKAGE LED Headlights, Moonroof, Satellite Radio, Comfort Access Keyless Entry, Lumbar Support, NAVIGATION SYSTEM Remote Services, Advanced Real-Time Traffic Information, BMW Online & BMW Apps, Instrument Cluster w/Extended Contents, DRIVER ASSISTANCE PACKAGE Rear View Camera, Park Distance Control, COLD WEATHER PACKAGE Heated Front Seats, Heated Rear Seats, Heated Steering Wheel. 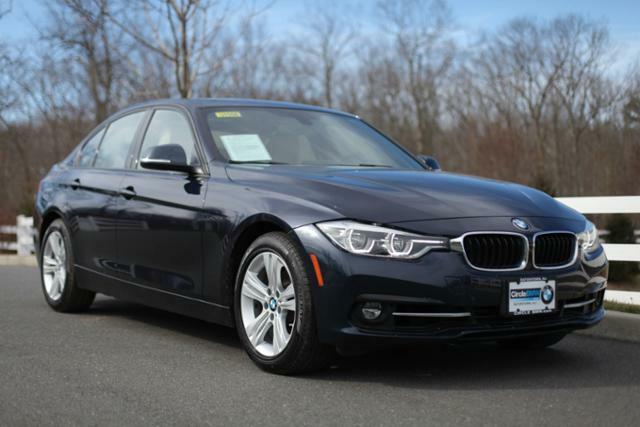 Edmunds.com explains From its sporty driving character to its refined ride and cabin, the 2016 BMW 3 Series is exceptionally well rounded. 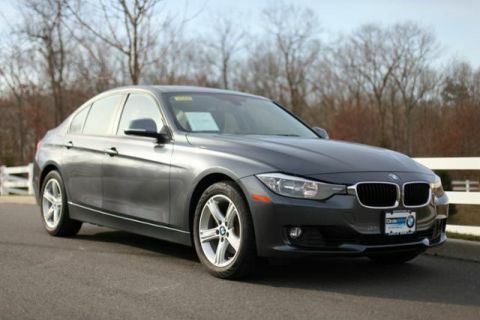 It's a highly desirable compact luxury sport sedan, and one of our favorites in this class..